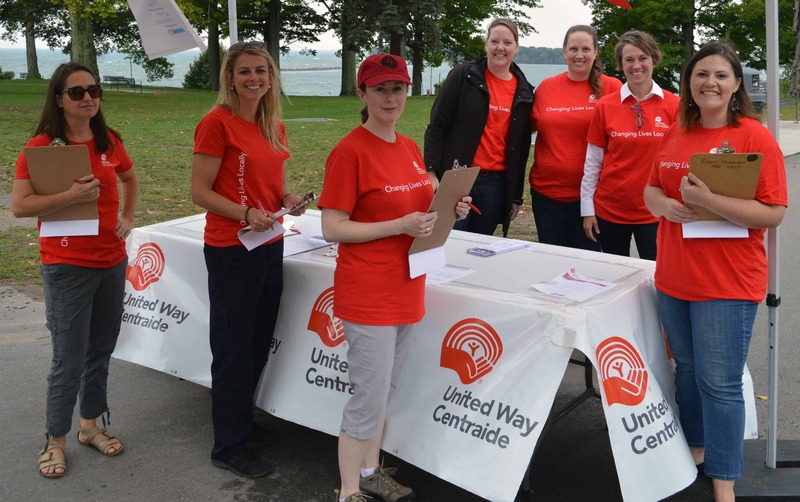 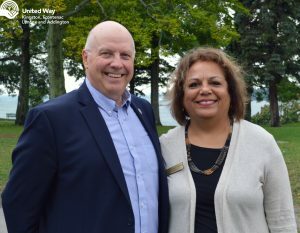 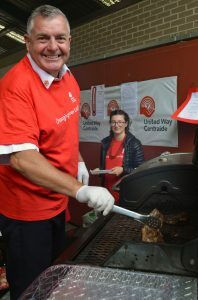 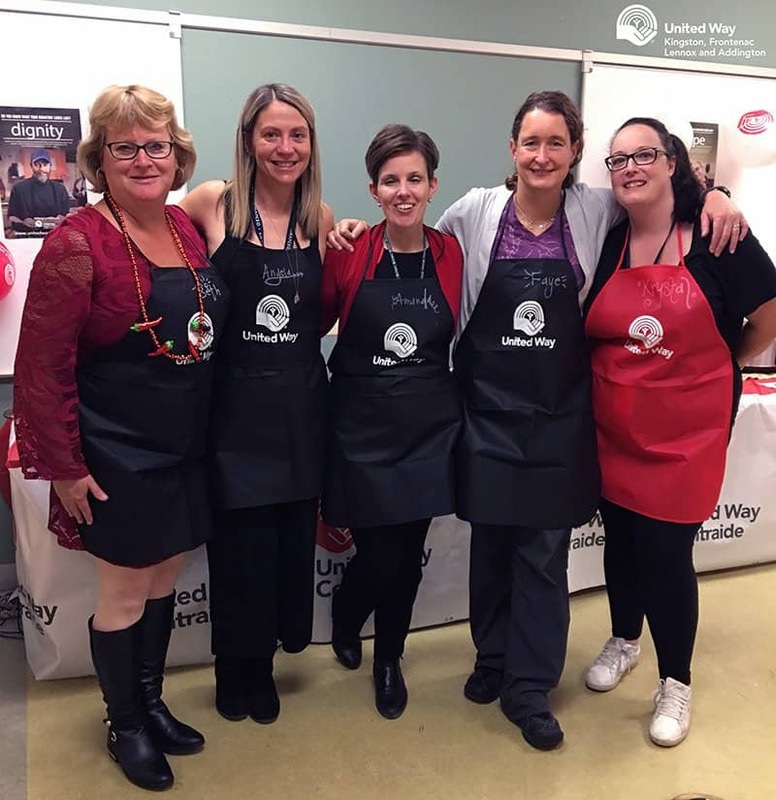 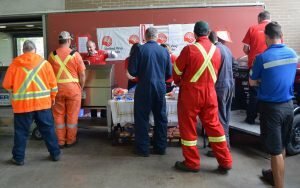 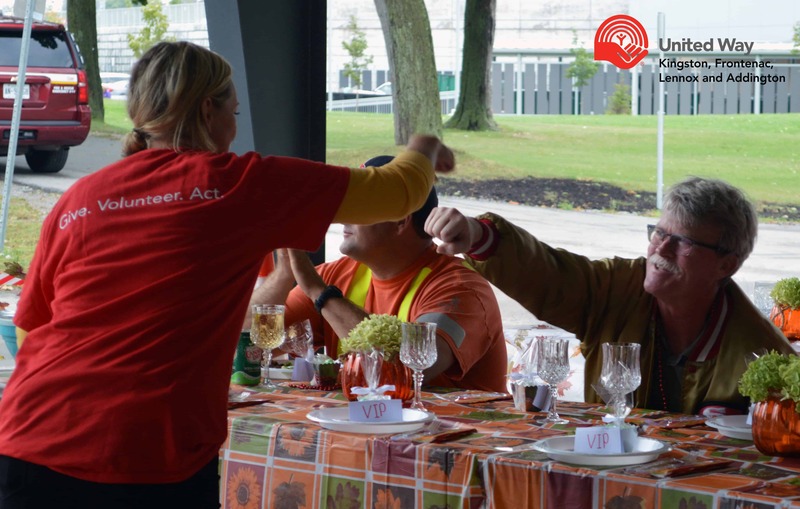 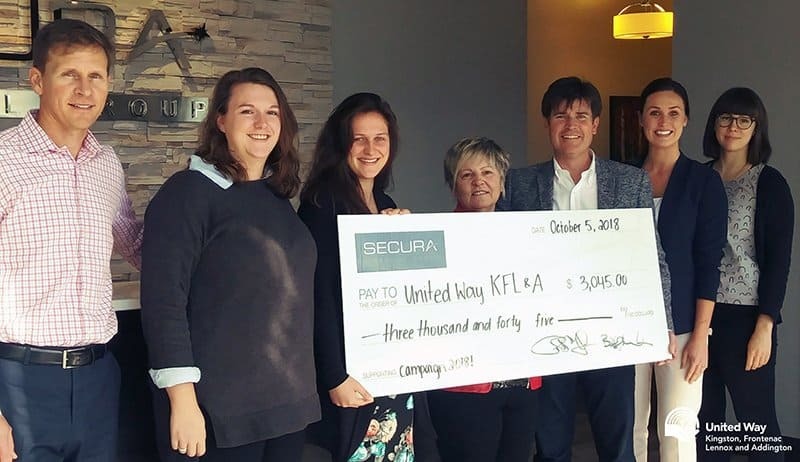 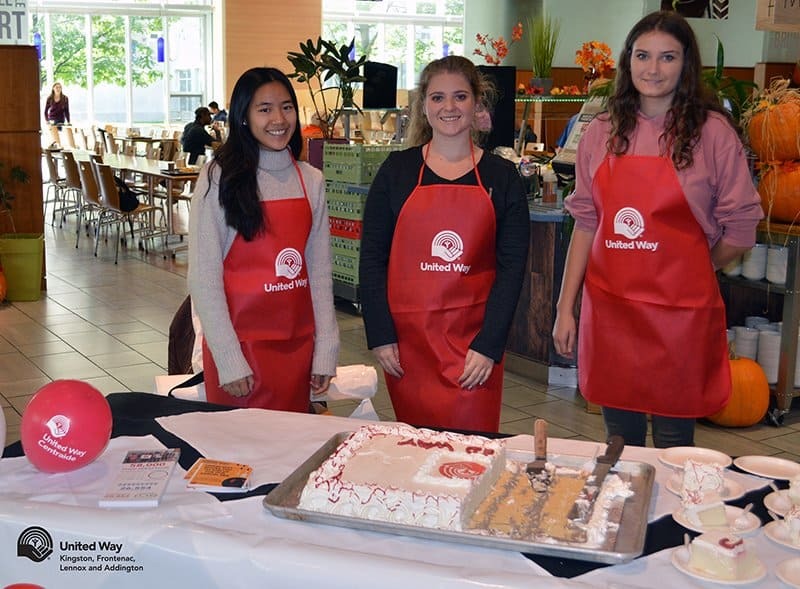 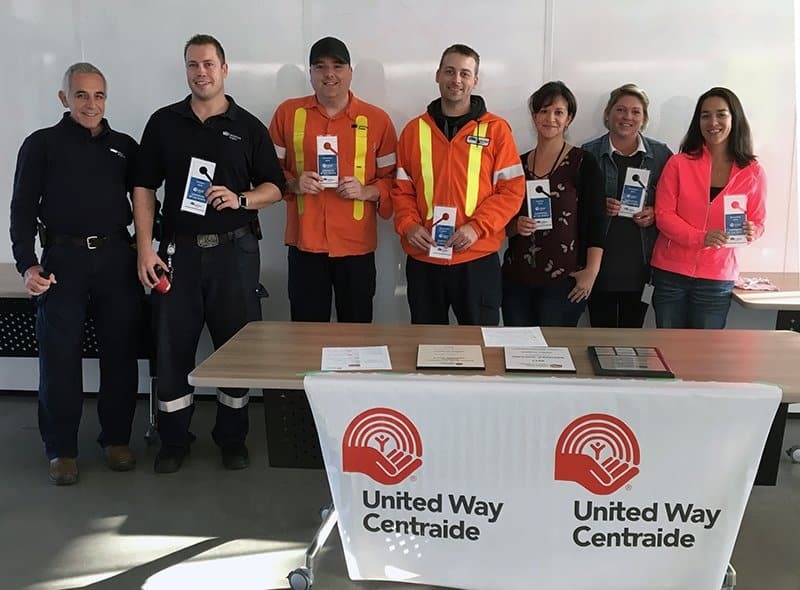 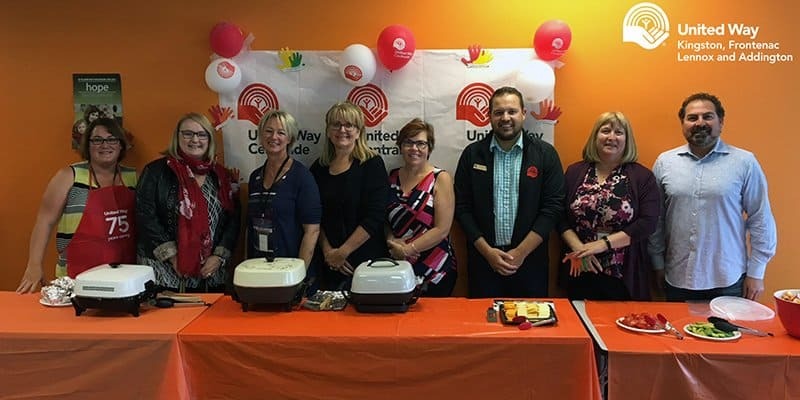 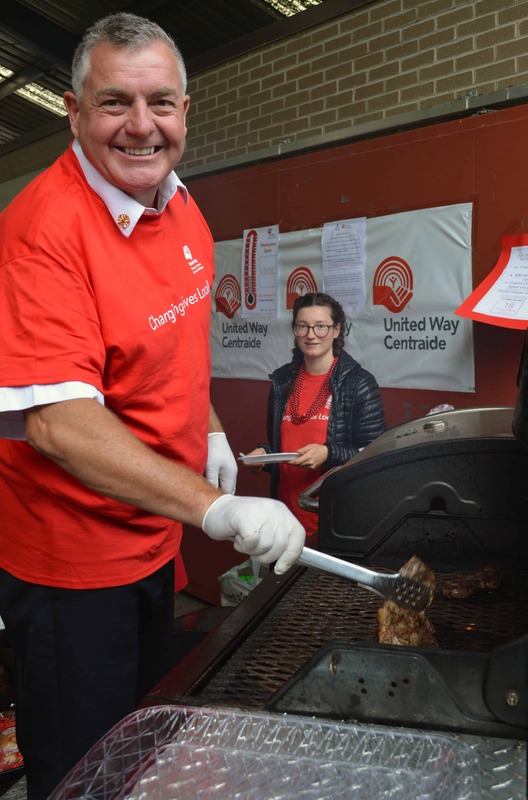 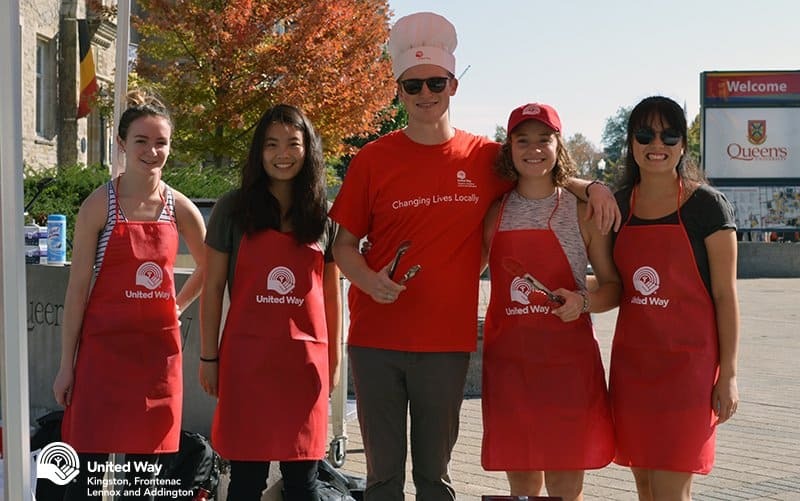 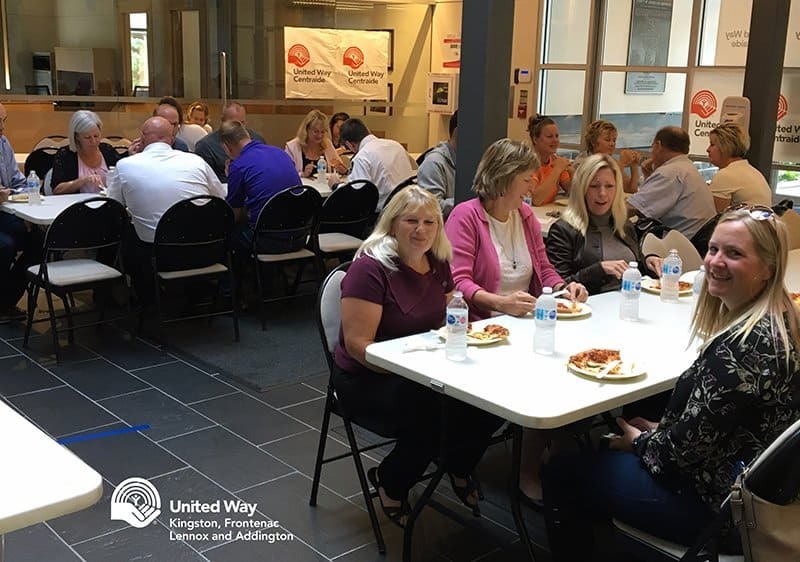 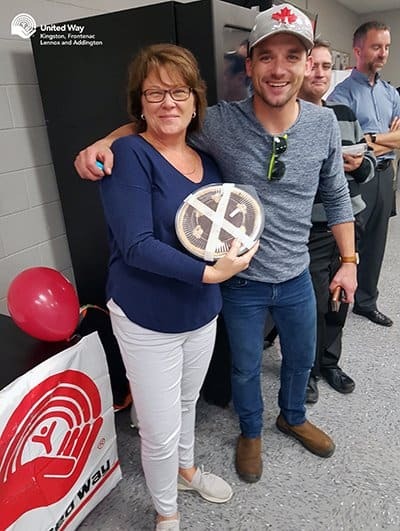 The United Way 2018 campaign launched on September 7, 2018, announcing a goal of $3,456,000. 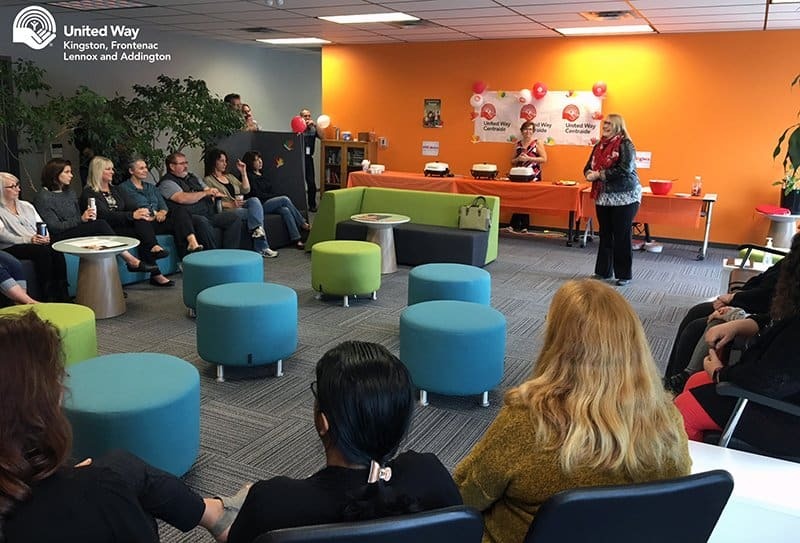 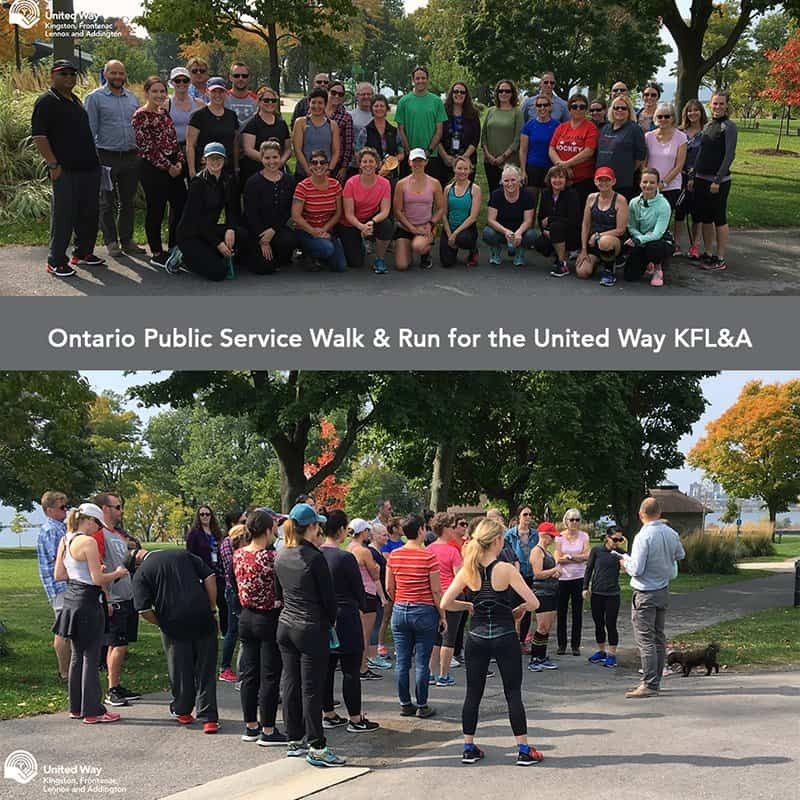 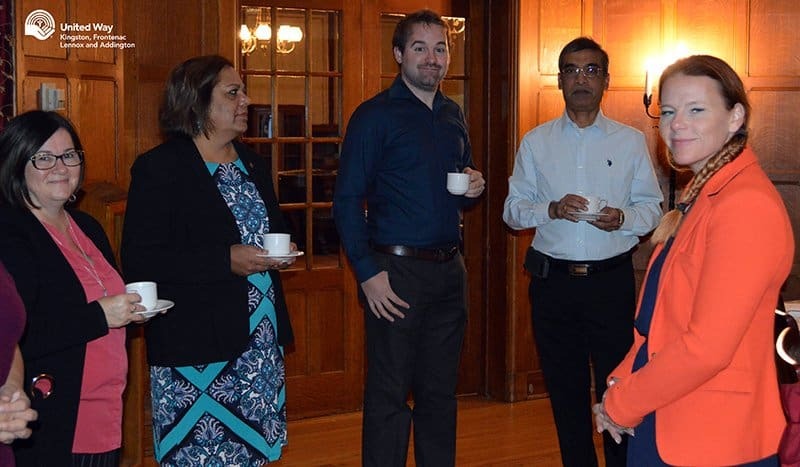 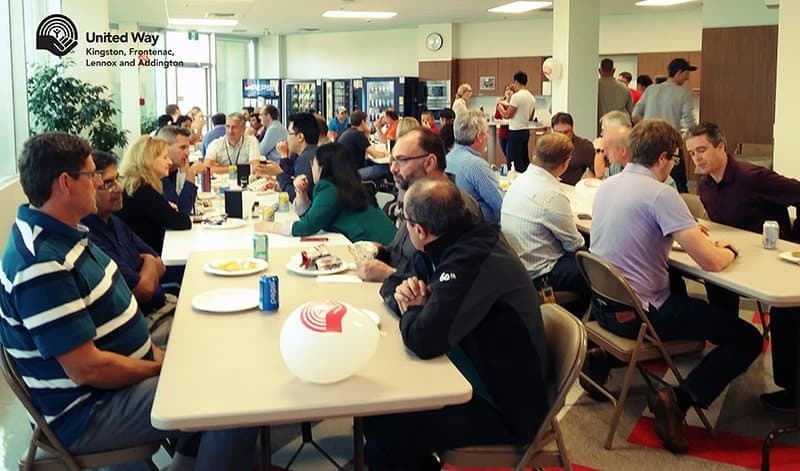 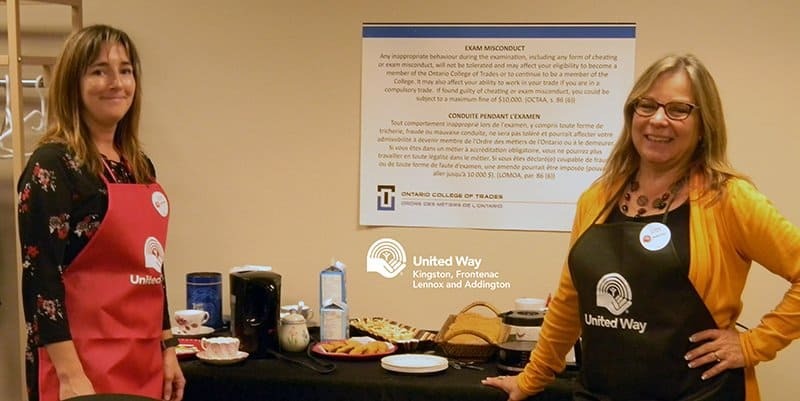 Immediately workplaces across Kingston, Frontenac, Lennox and Addington began hosting events and generating the necessary momentum needed to be successful. 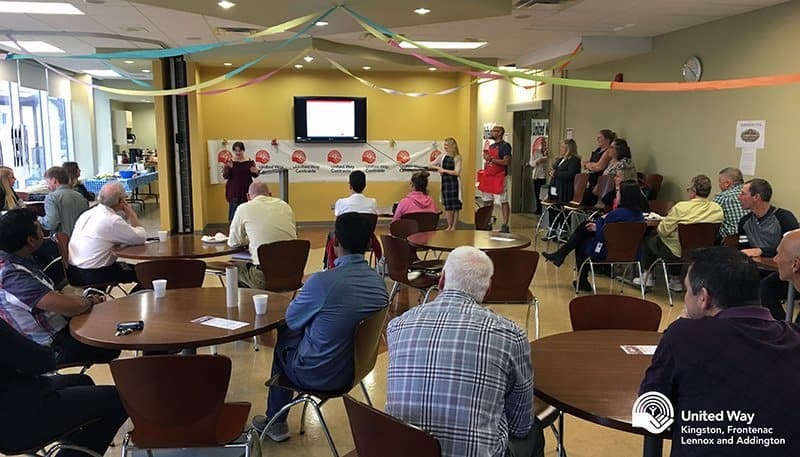 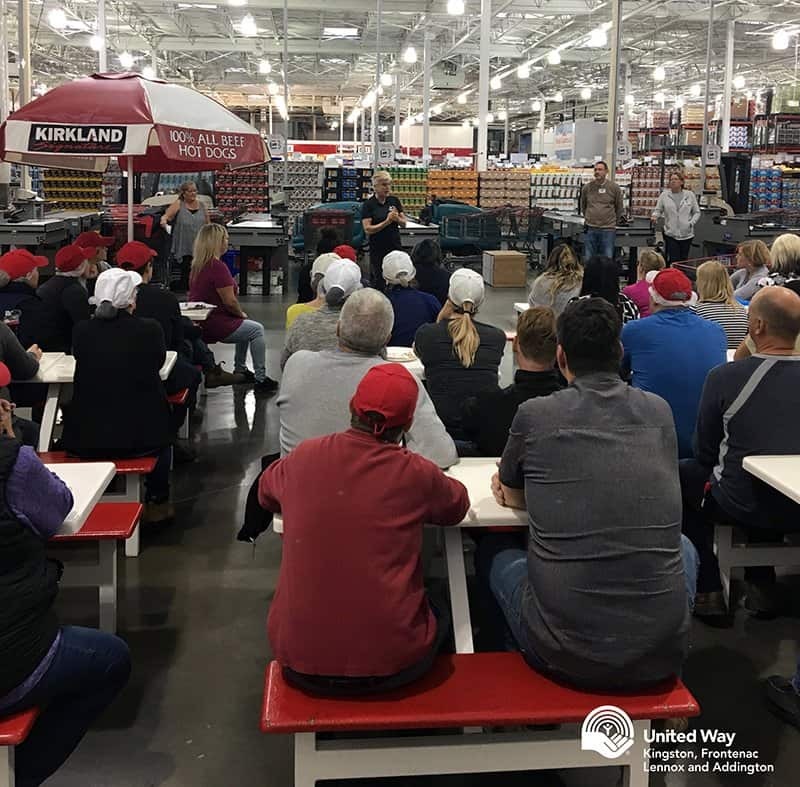 Below are photos of some of the workplace events that inspire the upward movement of the campaign thermometer each and every day! 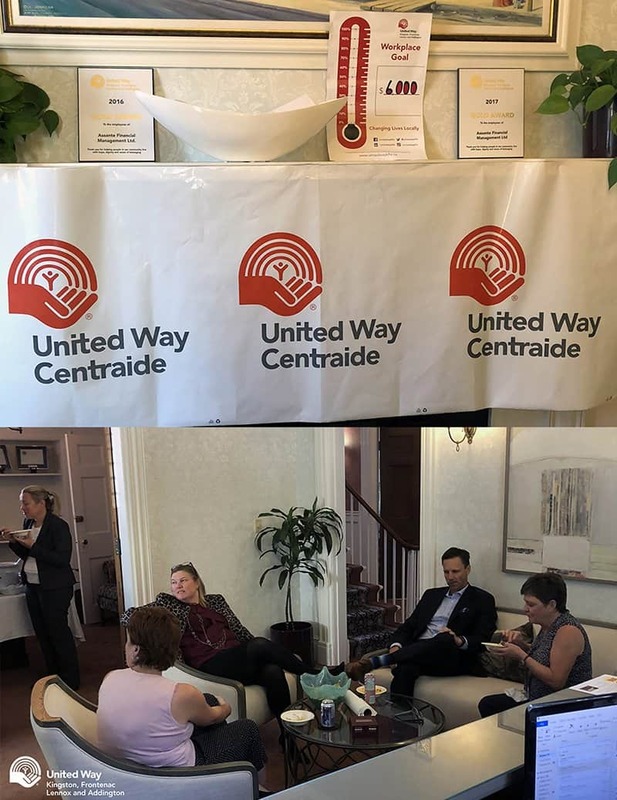 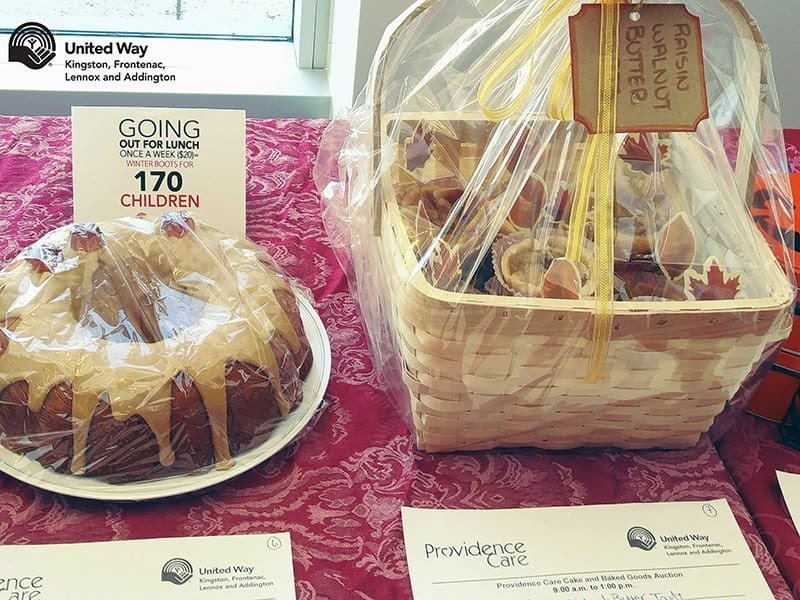 United Way Campaign 2018 surpassed the one million dollar mark six days ahead of last year’s pace! 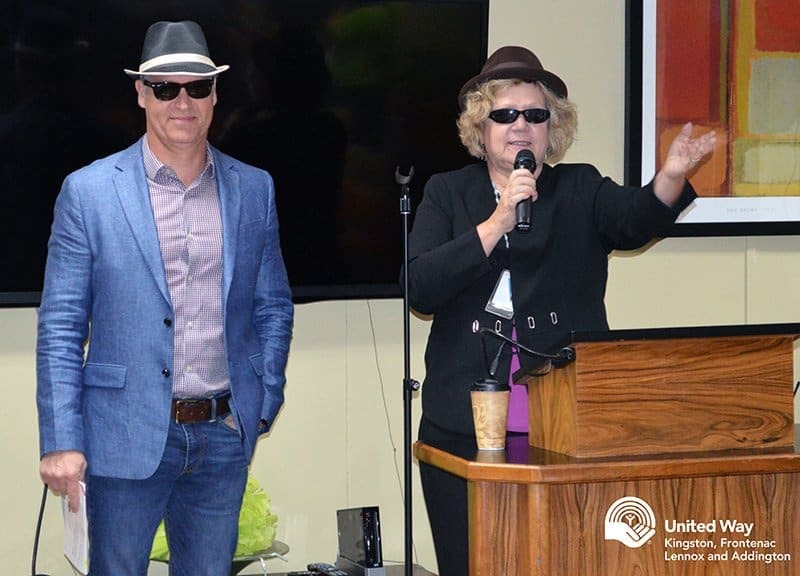 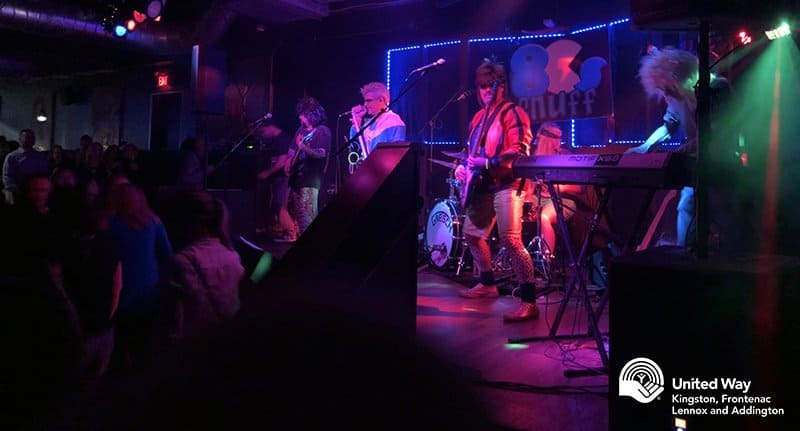 As new photos from events become available we will update this post. 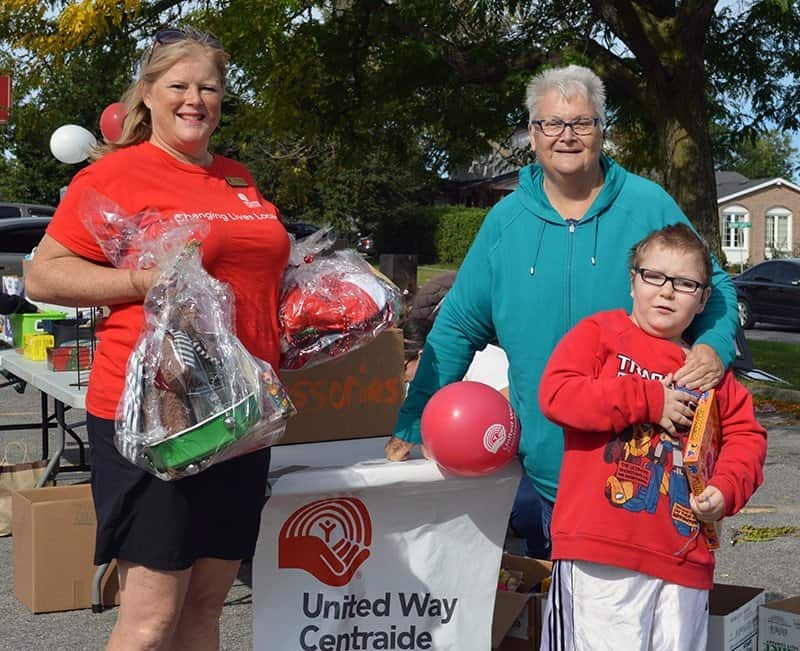 It is amazing to see our community take action and give where they live. 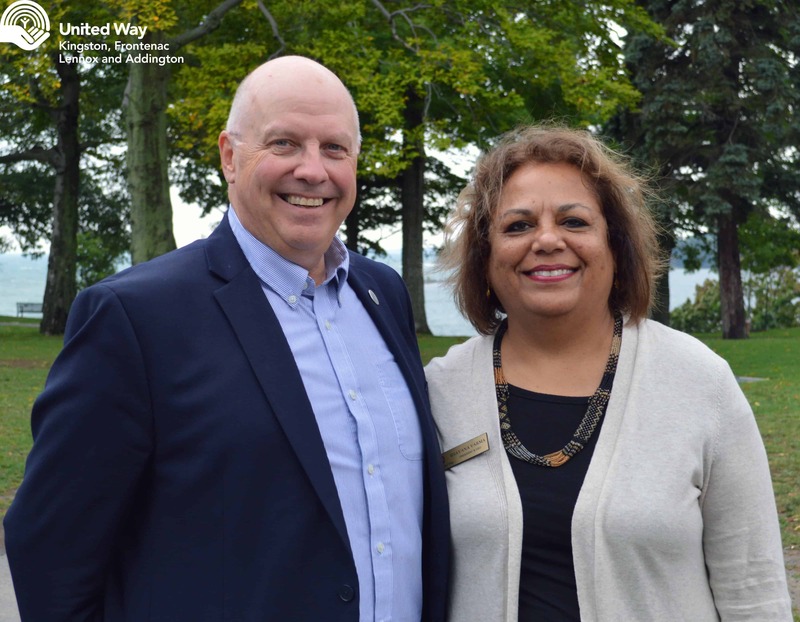 Over 58,000 people in KFL&A rely on United Way funded programs and services every year.